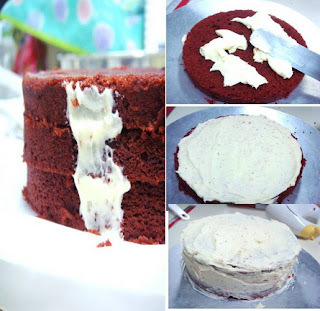 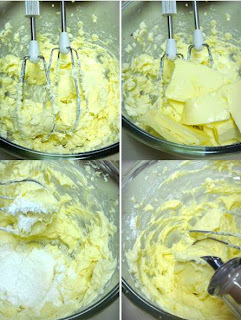 Bake-Aholic: Chicken Farm Special Project: The Quest for the Real Red Velvet Cake! 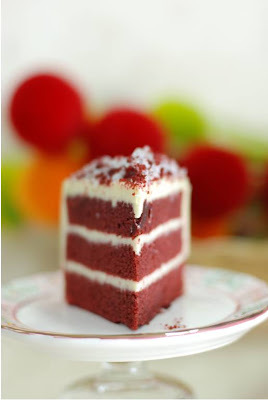 Chicken Farm Special Project: The Quest for the Real Red Velvet Cake! 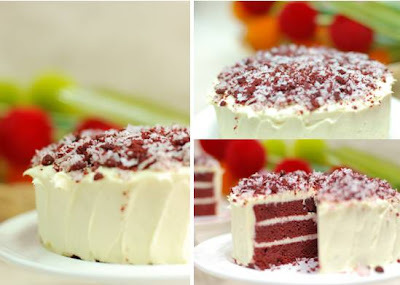 Chicken Farm Special Project: The Quest for Real Red Velvet Cake! 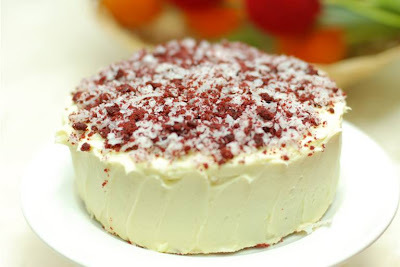 Lots of red velvet cakes now..hehe. 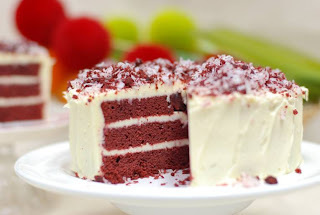 I have never made it yet ka.. so pretty..